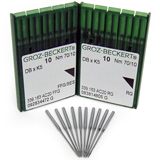 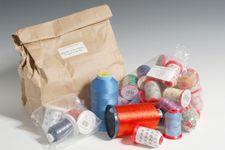 Robison-Anton six and twelve-spool grab bags are priced at $2.50 a king spool. 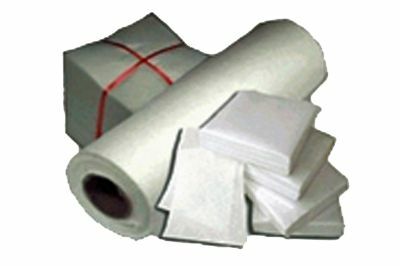 This is older, wrapped stock that has been properly stored. 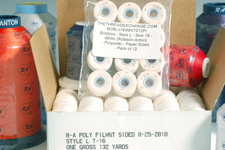 Grab bags are boxed in advance and we avoid having duplicate colors in any box. 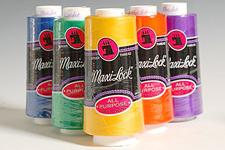 It is likely that you will get duplicate colors if you order two or more grab bags. 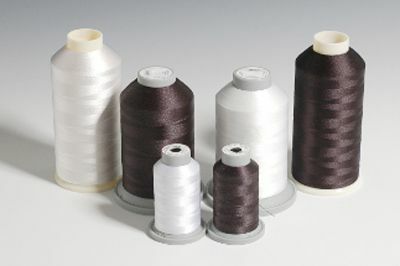 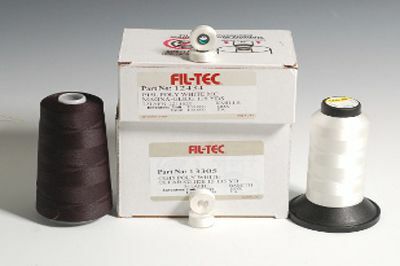 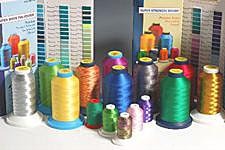 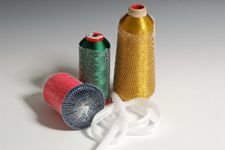 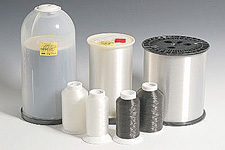 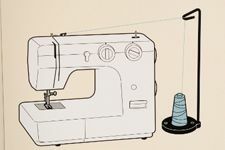 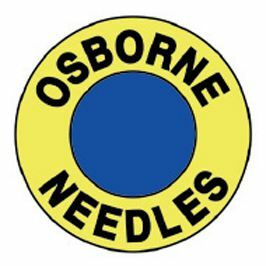 Click here for all Robison-Anton Embroidery Thread. 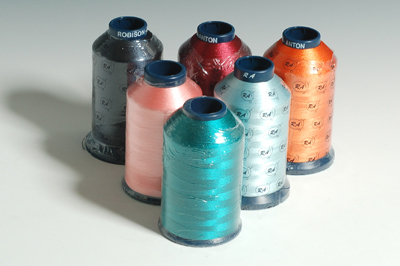 Robison-Anton 40 weight polyester. 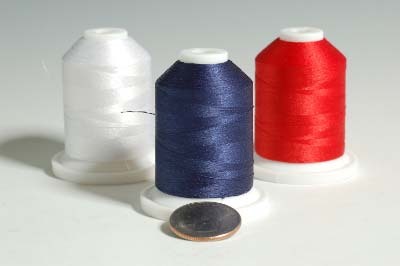 1100 yard red, white, and blue mini-spools for $3.00 - $4.50 if sold separately.